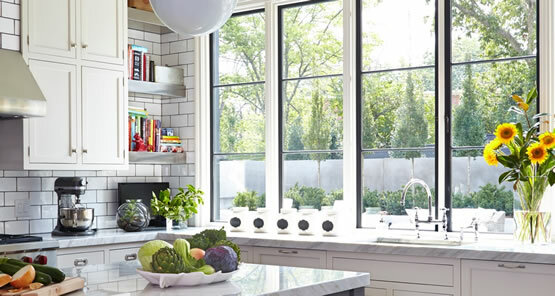 Have a window project in mind? There’s no better time to get started. For a limited time, Door Store and Windows is offering $500 off the cost of professional installation of 5 or more Marvin windows. You can choose from our financing options including 12 months same as cash1 or 6.99% APR for 60 months2. Not to mention, you’ll always get great design help from our Door Store and Windows design consultants. But hurry, this offer ends April 30, 2019! Take advantage of our Marvin Windows special today. Call one of our design consultants at 502-822-5424 or submit the form below. We’ll help you fall in love with your home again. Financing Offer Details: Cannot be combined with other offers. Prior sales excluded. Offer eligible for appointments set on or before May 31, 2019. (1) 12 Months, Same As Cash Loan: Loans provided by EnerBank USA, Member FDIC, (1245 Brickyard Rd., Suite 600, Salt Lake City, UT 84106) on approved credit, for a limited time. *Repayment terms vary from 24 to 132 months. Interest waived if repaid in 365 days. 18.58% fixed APR, effective as of April 1, 2019, subject to change. Interest starts accruing when the loan closes.